Scorpio Compatibility Chart-Which Starsign is the Best Match for Scorpio? Which star signs make the best match for Scorpio? Use this Scorpio Compatibility Chart to find out which starsigns make the best match for Scorpio. However, even if you are a Aquarius, please don’t lose heart! Keep scrolling. 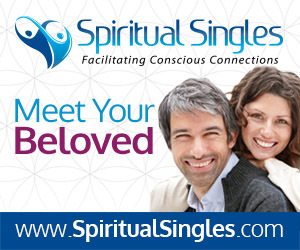 Because further down the page you will find links to crucial information about how to win the heart of a Scorpio! 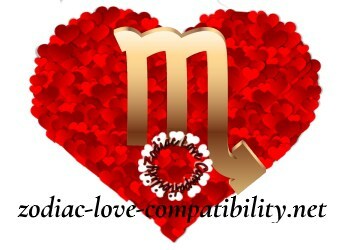 Below you will find two Scorpio Compatibility tables. 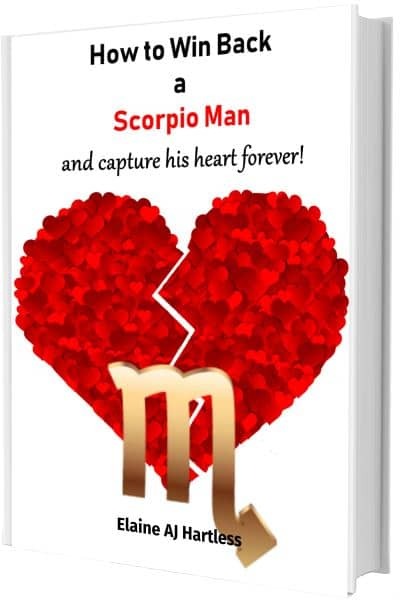 This is because for some starsigns what makes a good match for Scorpio Man, may not be so good for Scorpio Woman and vice versa. Scorpio Man and Cancer Woman Brilliant! Scorpio Man and Sagittarius Woman No! Scorpio Man and Aquarius Woman No! Scorpio Woman and Sagittarius Man No! Scorpio Woman and Aquarius Man No! Scorpio Woman and Pisces Man Brilliant! 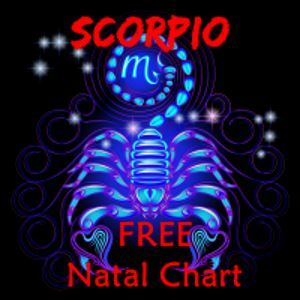 Are you incompatible with Scorpio according to the Scorpio Compatibility Chart? 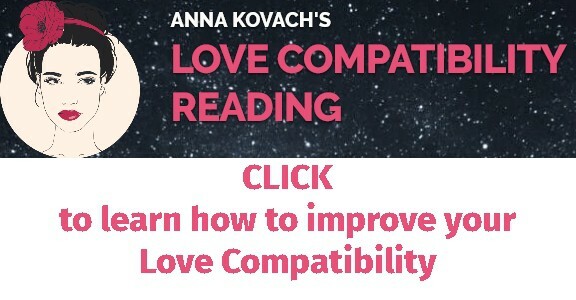 There could be a way to improve your Compatibility! A proper compatibility assessment requires an in-depth Birth Chart Interpretation. 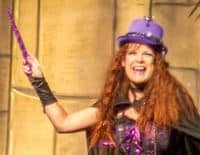 Unsurprisingly, with so many planets whizzing around all the Zodiac Houses, things can appear complicated. 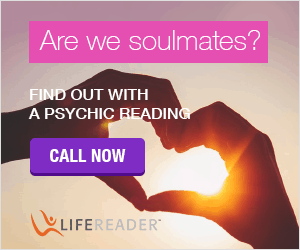 However, it is not just the position of the Sun in our Birth Chart that determines whether or not we are compatible with another Zodiac Sign. The Moon plays a very important part too. This is because the Moon also influences the personality traits of all the star signs.